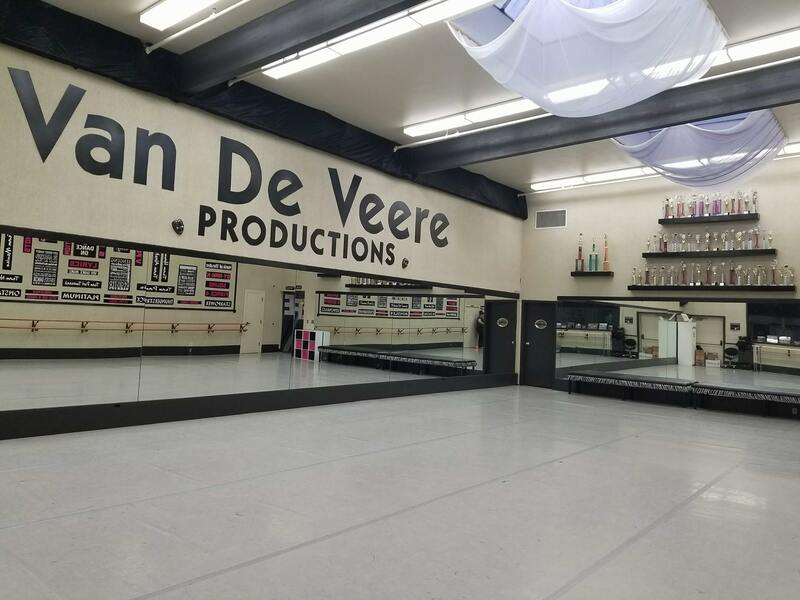 Welcome to our beautiful McMinnville studio! 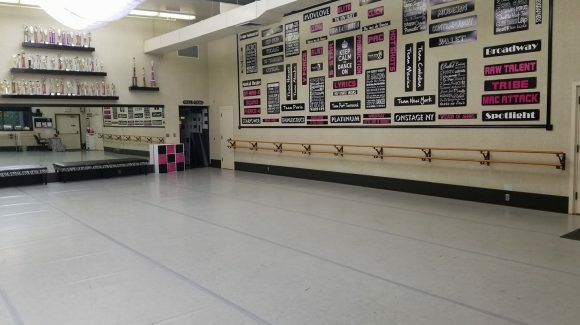 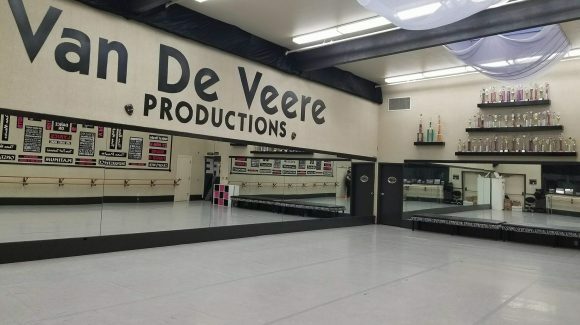 The Gallery Studio is a large studio with a marley floor which is fit for all styles of dance. 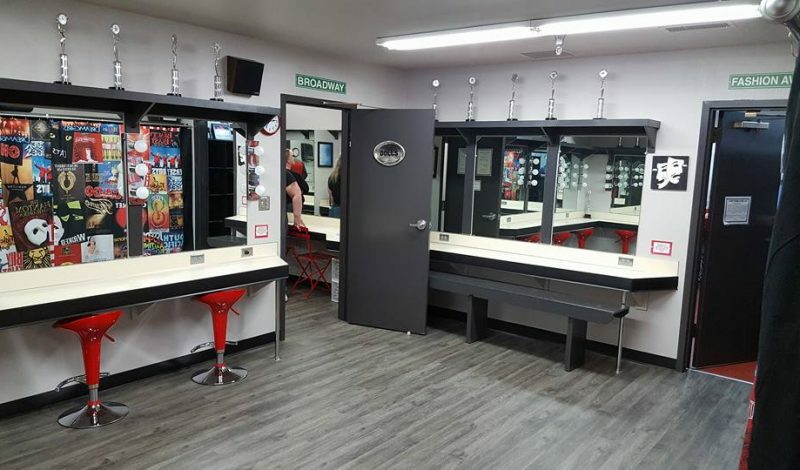 The studio also has two brand new break rooms for students to hang out in between their classes. 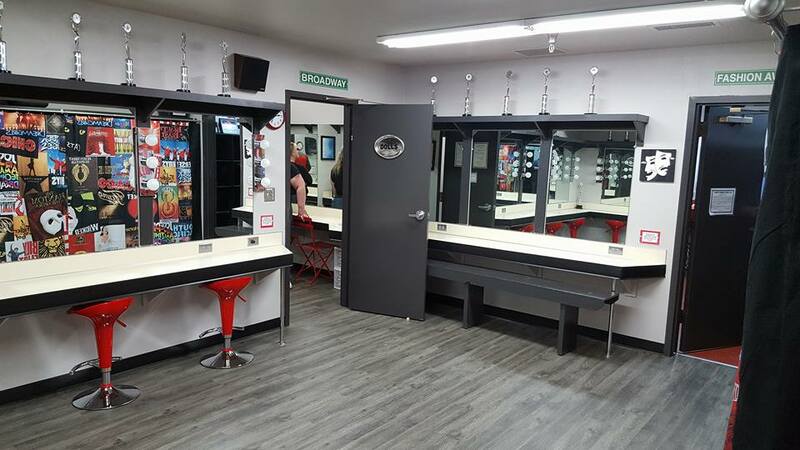 The counters can be used for eating dinners and homework while on break. 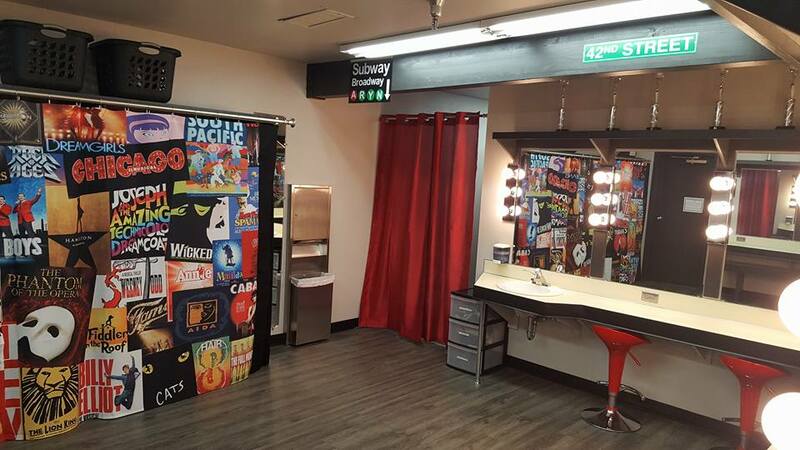 A microwave is available for student use, as well. 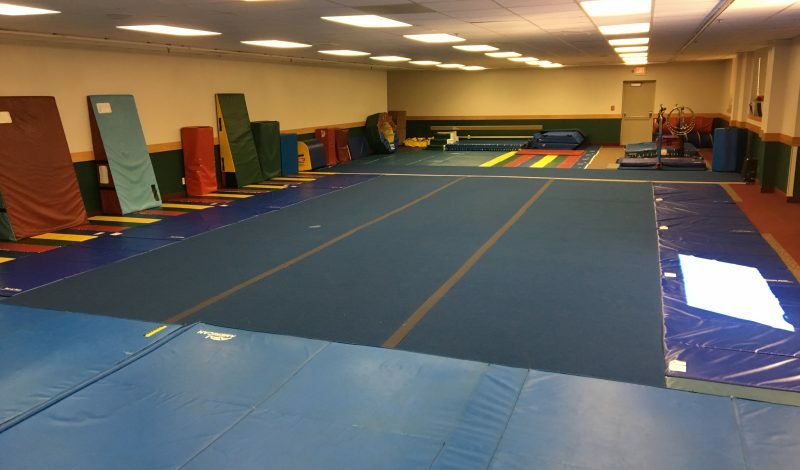 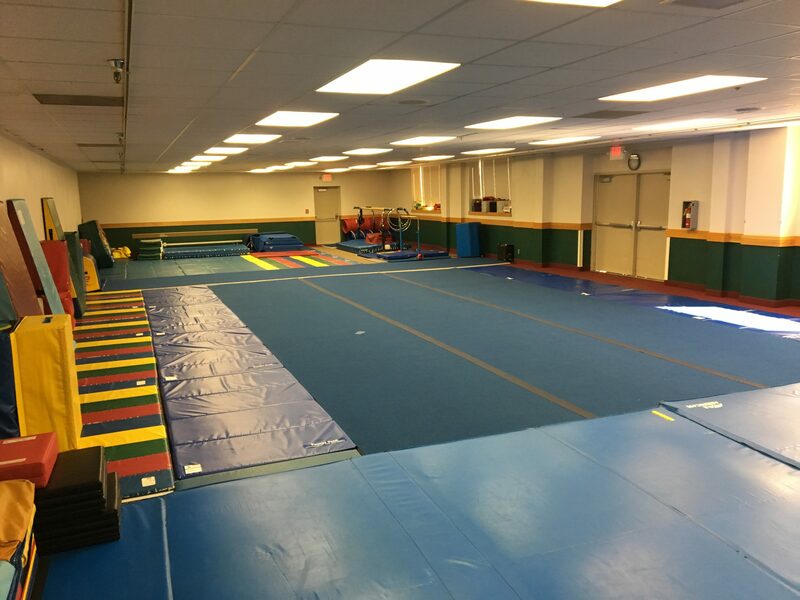 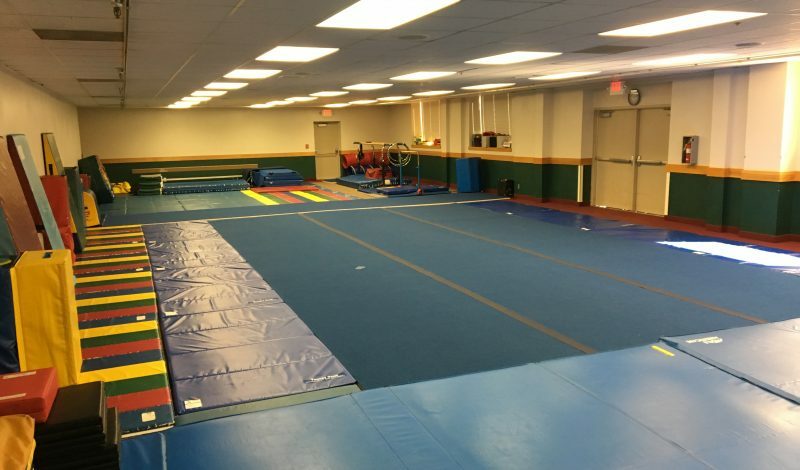 The McMinnville Community Center location holds our tumbling classes with Miss Jeanna. 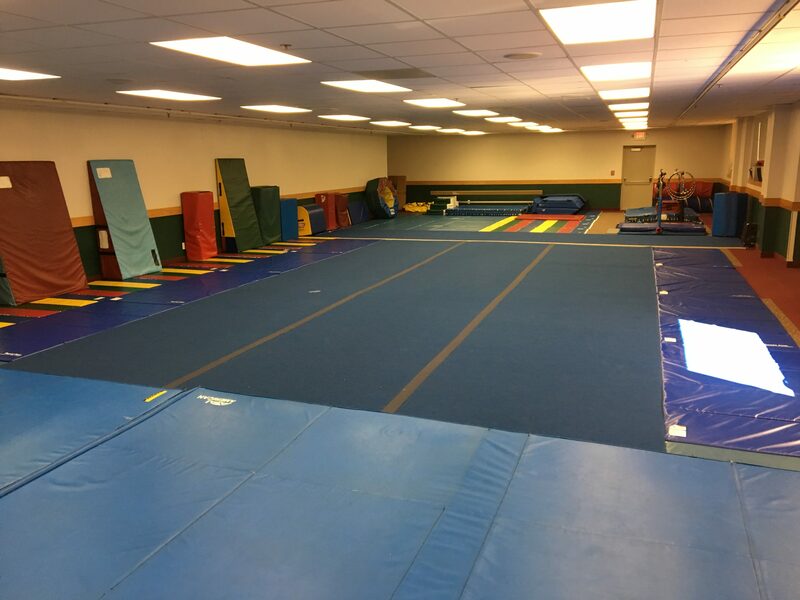 Mats of different shapes and sizes assist our students in learning new skills. 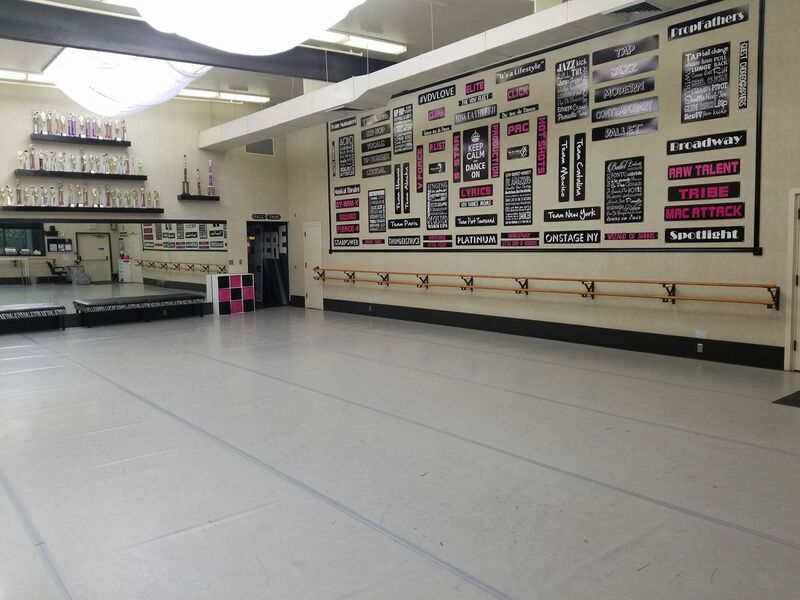 Come visit us and try a class in one of these locations!